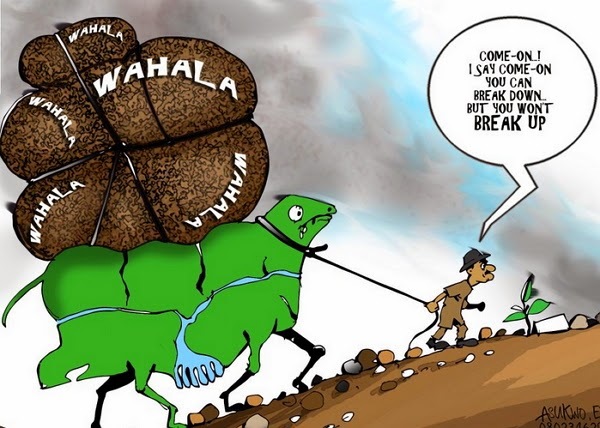 Why it's time to break up Nigeria and Igbos,Hausa's and Yoruba's go separate ways! Nigeria has been threatening to break up for so long.So everybody wants to go their own separate way? Some Igbos want to re-create the nation of Biafra while others want a Niger-Delta country; Northern youths are calling for the expulsion of all Igbos (- and Southerners) from the North and quietly the Yorubas are calling for the creation of an Oduduwa Republic. keep the dog? (- or cat?) How will assets be divided and what about access to the kids?